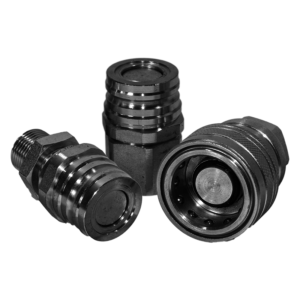 We have many types of quick release couplings that are fit to please customers throughout the globe, these great quality couplings have yet to disappoint. We take great pride with making sure that they are to the greatest standard and are guaranteed not to let you down. 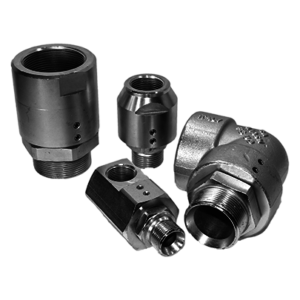 We have a huge range of couplings available including ISO A, Flat Face, ISO B and High Pressure couplings to name only a few. The majority of our ranges are available in both Carbon and Stainless Steel. These quick release couplings are nice and easy to use.